When this is complete, the novel will immediately be available through the iUniverse online bookstore but it usually takes another three to ten weeks for the book to be listed in the mainstream online book sites including Amazon, Chapters-Indigo, Barnes & Noble, etc. Put it all together and we’re looking at another ten weeks(! ), or early October(!) before the first copies of TBLP will be available at the iUniverse bookstore, and several weeks more for mainstream online availability. 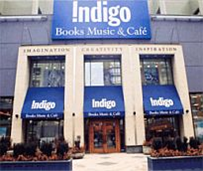 I actually don’t yet know when the novel will be on display at an Indigo store, but you’ll know shortly after I do. All I can say is, we’re still in time for the holiday season! Well, after much debate and some last minute tweaking, here’s the new cover of TBLP. It’s quite a bit different from the version I submitted but if you look closely, all of the original elements are still there. The photo is the same, although it’s been treated and turned into what looks more like a painting than a photo. The line drawing of the hovercraft is the same and the typeface is also the same. Finally, the Allan Rock quotation stays on the front. While much has stayed the same, it does look quite a bit different. The designer had a change of heart and decided to keep the hovercraft plans front and centre. I confess that I wasn’t too keen on the new design when I first saw the designer’s first crack at it a week or so ago. However, this second iteration is much better and is quickly growing on me. 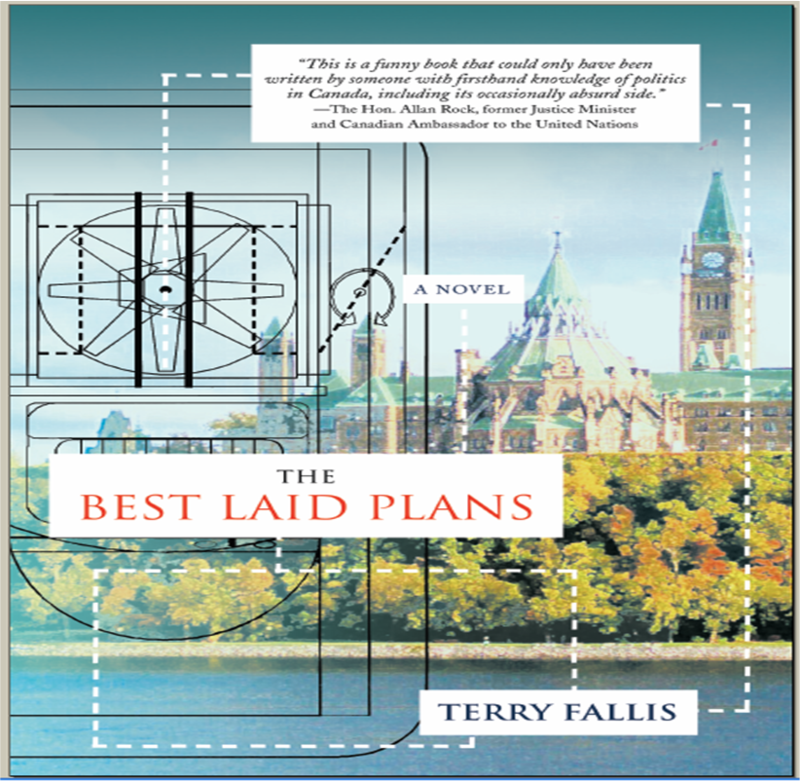 The folks at iUniverse have just informed me that The Best Laid Plans has now earned the Publisher’s Choice designation.Â This means a new cover design has been approved.Â With the Publisher’s Choice designation, TBLP will now be featured on a prominent display table in at least, one Indigo location (Canada’s equivalent of Barnes and Noble) for two months.Â This is great news but it has come with some minor misgivings.Â The new cover developed by professional designers and approved by the Publisher’s Choice committee may take some getting used to.Â As I’ve said before, I still love the clean and classy look of the cover developed by my friend and colleague Steve Palmer of 76design, but it didn’t pass the test with the Publisher’s Choice committee.Â I’m the first to admit that I’m no designer (my colleagues often remind me of this), but I do know what I like.Â The new design uses the same elements I submitted in the original cover, but uses them differently.Â I’ll post the new design when I have the final version and you can judge for yourselves.Â The new cover is growing on me but I still take wistful glances at the original design. Could I refuse the new design and insist on the one that’s been sitting at the top of this blog for months now?Â Technically, yes I could, and I considered this option.Â But, the chance to display TBLP on a table at the front of at least one Indigo store is an opportunity that comes to very, very few self published authors.Â I was torn, but will be using the new cover design. I’ll post the new look in the next few days.Â Stay tuned.